A musician whose alto playing was so close in style to that of Charlie Parker that he was sometimes mistaken for him, Stitt was one of the most accomplished soloists of the bebop era, and developed into a highly original and stimulating tenor saxophonist, who carved out his own way of playing on the larger instrument. He grew up in Michigan, and had played in several professional bands including the Bama State Collegians and Sabby Lewis's Orchestra, before arriving in New York aged 19. 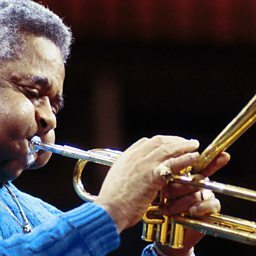 He was a member of Billy Eckstine's pioneering bebop big band, and in 1946 played in Dizzy Gillespie's sextet and orchestra, where his Parker-inspired playing was a natural foil for the trumpeter. 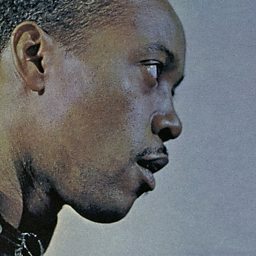 Problems with heroin addiction and spells in Detroit and Chicago removed Stitt from the centre of jazz developments, but he was back in the Big Apple in 1949, where he cut some dazzling discs with Bud Powell including All God's Children Got Rhythm, on which he played his distinctive brand of tenor sax. By this time he was a regular front-line partner of saxophonist Gene Ammons (a colleague from Eckstine days) and they worked together well into the 1950s. In the late 1950s he was reunited with Gillespie, spent a period in Miles Davis's band in 1960, and worked widely as a freelance in the 1960s. This became his way of life for the next twenty years, and he toured and recorded incessantly, on the way creating many classic recordings. 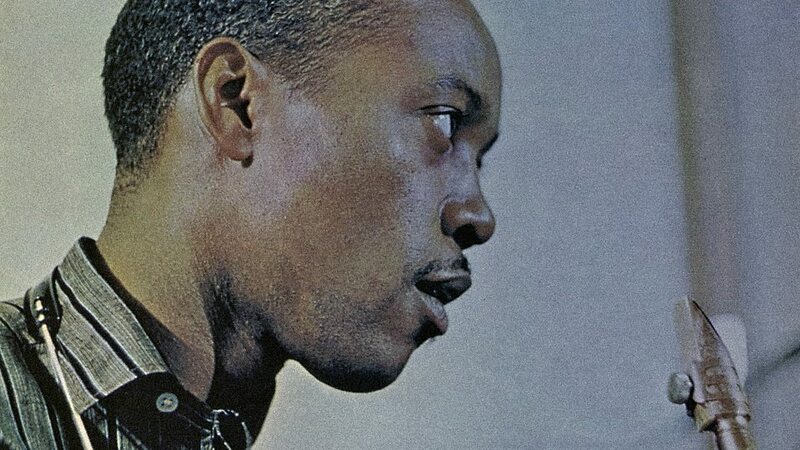 From time to time he joined formal bands, and in 1971-2, he toured with the Giants of Jazz - an all-star band that also included Gillespie, Art Blakey and Thelonious Monk. His final gigs were in Japan shortly before he died.